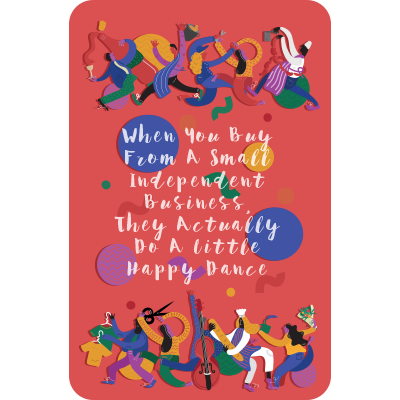 Created by The Reader, the team behind The Storybarn and the much-loved Treasure Island-themed pop up at Liverpool ONE, The Storybarn’s Christmas Grotto is set bring festive cheer to visitors of Liverpool’s Calderstones Park this December. 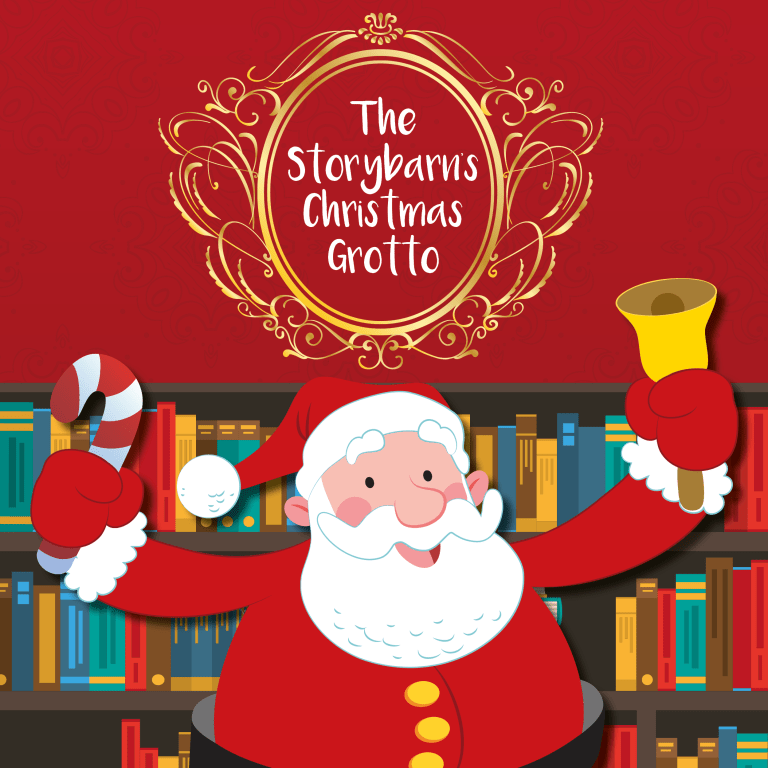 A truly immersive adventure for the whole family, The Storybarn’s Christmas Grotto will be the traditional yuletide experience visitors know and love, with a suitably seasonal literary twist. 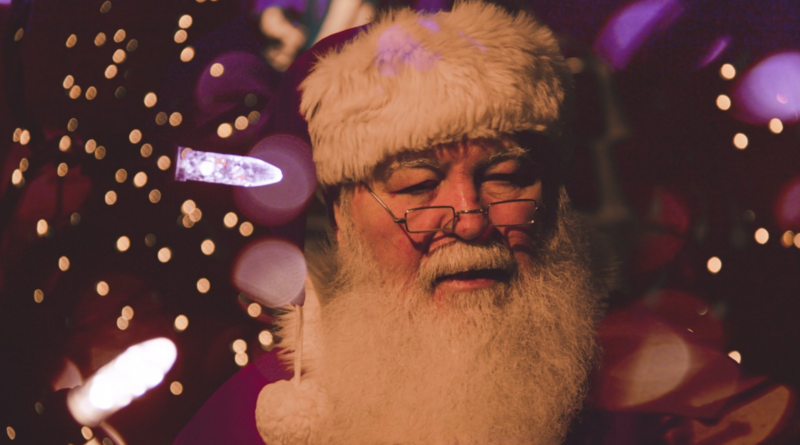 Guests of Father Christmas will first journey through the Winter Forest where, after being checked off the Nice List by the Enchanted Elves, they’ll discover the secret entrance of Father Christmas’s cosy grotto. There will be plenty of time to take photographs, so guests are encouraged to bring along their cameras. 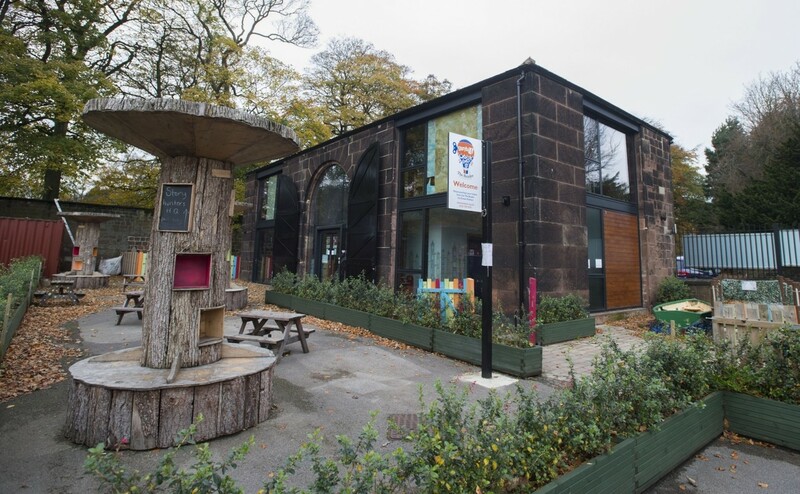 Visitors to The Storybarn’s Christmas Grottocan extend their visit to Calderstones Park with 20% off at The Reader Café and Ice Cream Parlour, while the kids enjoy free Christmas crafting and festive films.